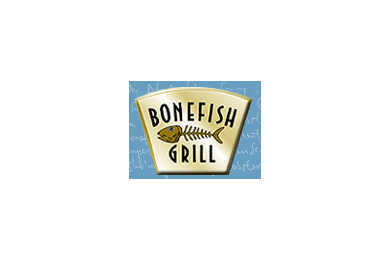 Based out of St. Petersburg, Fla., Bonefish Grill specializes in offering the freshest seafood possible and boasts an oak-burning grill and a wide range of sauces. Chicken, pork and steak dishes round out the menu to suit varied tastes. Although reservations aren't required, they are recommended, especially on weekends.